9 am – 5 pm , Sunday through Thursday. University publications are an integral part of university structures. If in the past we knew a university as a center for research and education, we need to redefine this concept. Today publication and in particular regular scientific publication is among core activities of universities and research institutes. To work towards their educational and research goals, academic departments at universities have established scientific and research journals in order to publish the research papers or educational reports of their respective faculty members. 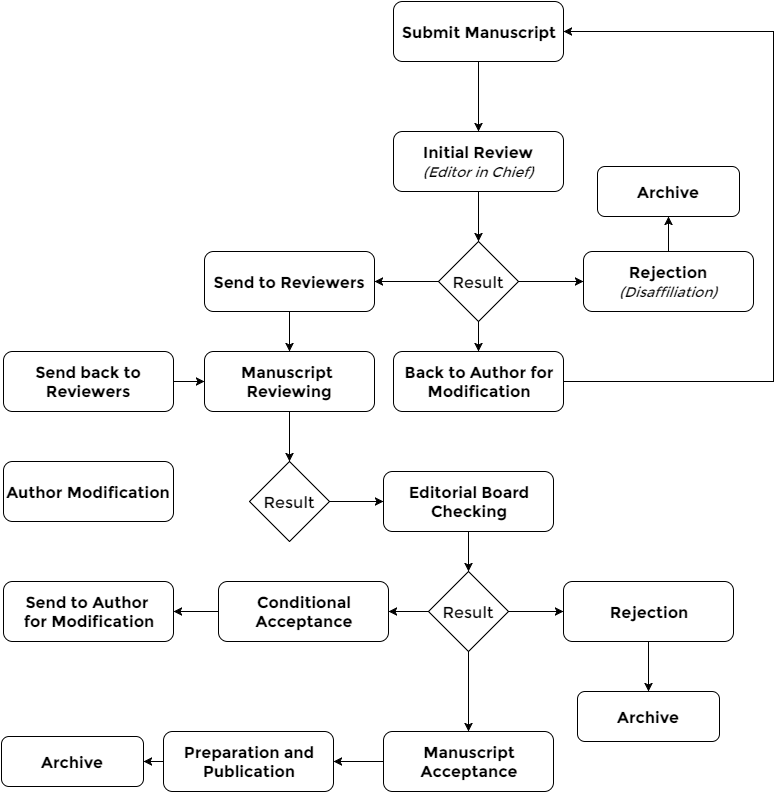 In comparison with books, publishing journals needs a more elaborate organizational structure. 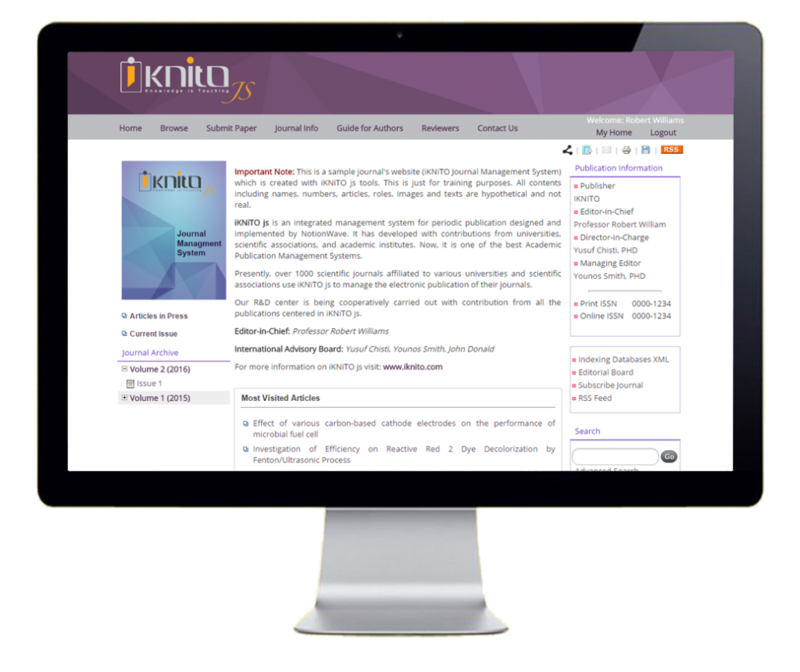 iKNiTO js is designed and established with a view to lay the necessary groundwork for completing all the processes involved in efficient and on time publishing of scientific journals. iKNiTO JS is developed to regulate and facilitate circulation of the articles and their related information in scientific and university publishing systems. It acts as an active and persistent secretary and goes through all steps for publishing scientific journals. In the past two and a half decades, we have become a prominent and effective player in the Middle East and North Africa (MENA) academic as well as research development sectors.